Special preview of How to Train Your Dragon Live Spectacular! 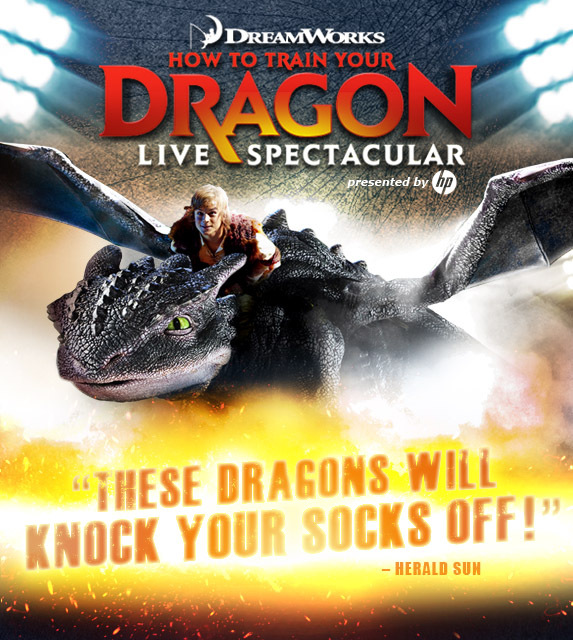 On Thursday, July 26 at 11:00 AM, CONSOL Energy Center will host a special, free, screening of DreamWorks' How to Train Your Dragon in anticipation of the live show next month! The Academy Award® nominated DreamWorks movie will be shown on the arena scoreboard and there will be free popcorn and soft drinks, fun family activities including a balloon artist and face painter, as well as a special ticket offer and a special appearance from some of the movie's stars! Free parking will be available in the CONSOL Energy Center Melody Tent Lot on Centre Avenue on a first come, first served basis beginning at 10:00 AM. Fans should enter through the Trib Total Media Gate on Centre Avenue for access to the free movie screening event. Select concession items will also be available for purchase.